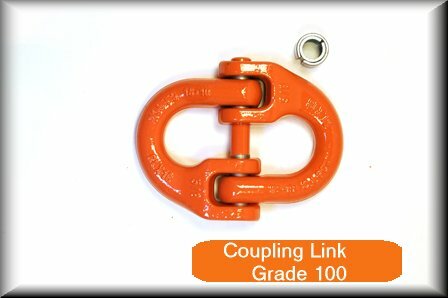 Advantage Rigging offers a wide variety of modular components. 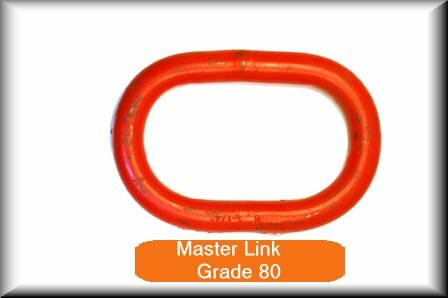 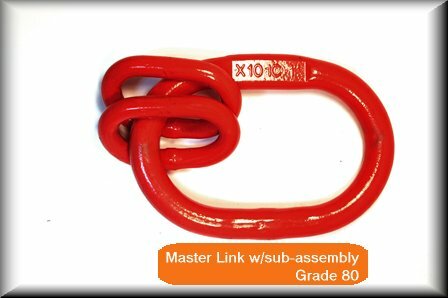 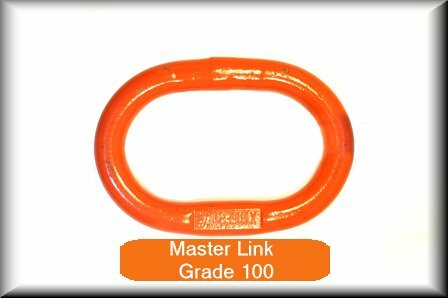 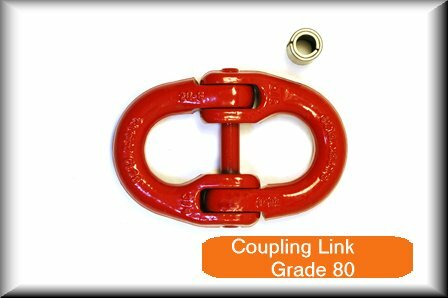 These include coupling-links, also known as hammer-locks, masterlink rings, and masterlink rings with sub-assemblies. 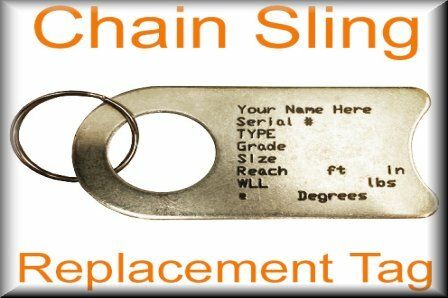 Advantage Rigging also offers Chain Sling replacement tags.